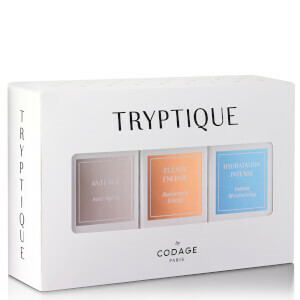 French skincare brand Codage offers high performance skincare formulas which adapt to your skin’s needs. Shop the range here at Mankind. 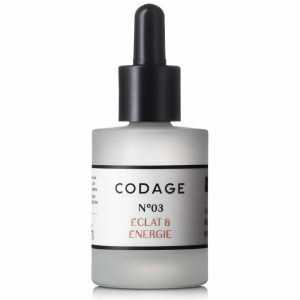 The Codage range is inspired by the consultative approach of traditional apothecaries creating skincare by tailoring ingredients and dosages to each individual customer for an ultimate solution to specific skin issues. 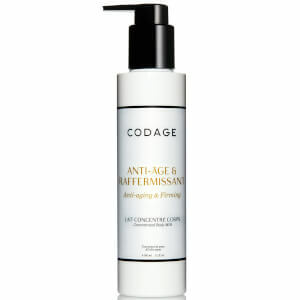 Explore the Codage range here at Mankind.